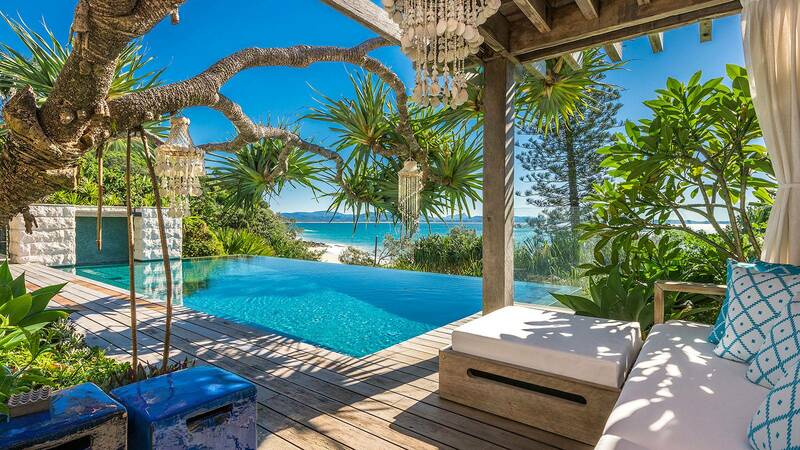 Beautiful Byron Bay is a popular beach town located in Northern New South Wales. With its reliable surf breaks, lush sub-tropical forests and culturally embracing atmosphere, it is a mecca for creative types, surfers, yogis and alternative lifestylers. 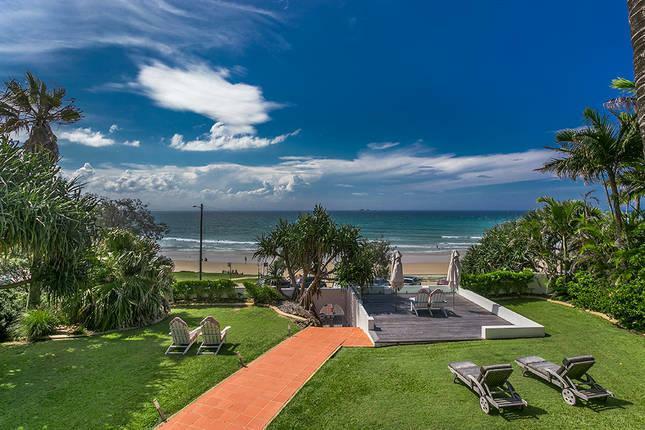 Sometimes referred to as the rainbow region, there is a definite magic about Byron Bay. 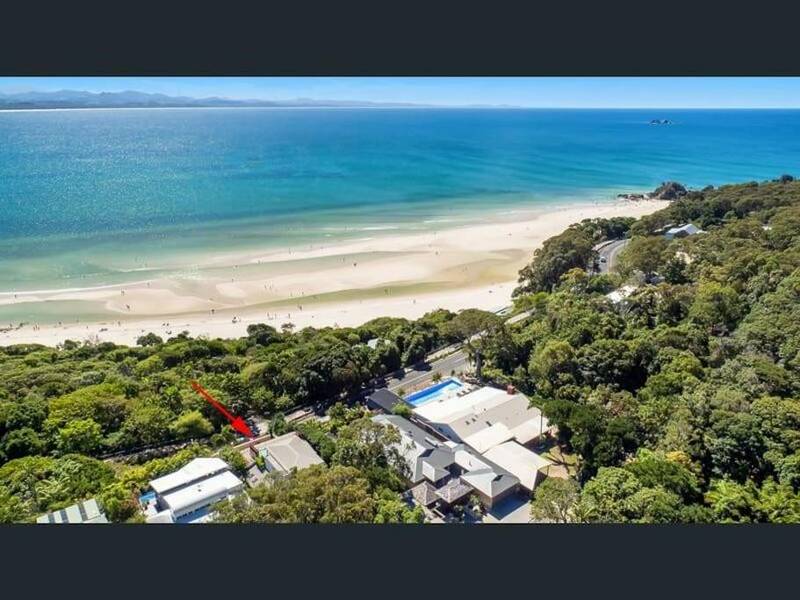 It is also the home of the annual Byron Bay Blues Festival which attracts up to 100,000 people to the region during the Easter holidays. 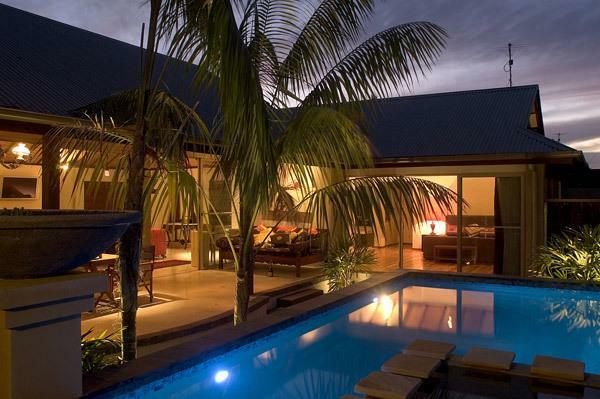 You are assured absolute privacy and freedom in your own Balinese inspired villa located 5 minutes from Byron's famous beaches and town. 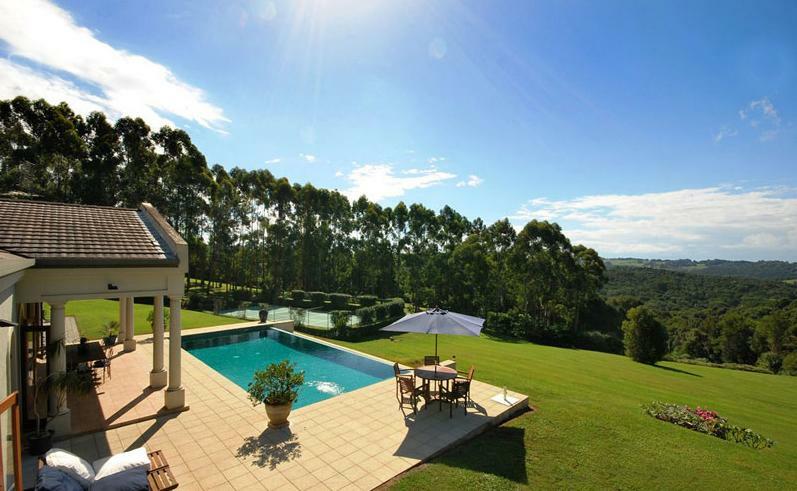 This stunning property is located 20 minutes from the beaches of Byron Bay and the Federation village of Bangalow. 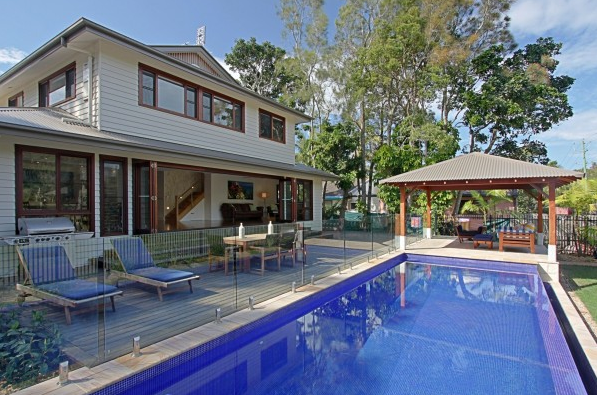 6 bedroom, 4 bathroom villa with pool & spa 5 minutes walk to the heart of Byron Bay and 10 minutes walk to the beach. 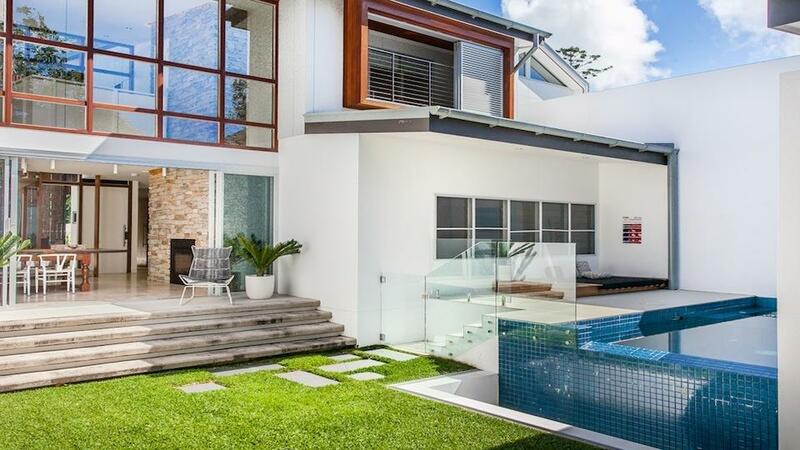 Remarkable Quality Villa with Sweeping ocean views to Mount Warning with beach access to the Pass. Just minutes from Byron Bay and through the natural coastal rainforest to the breaking surf of Tallow Beach. 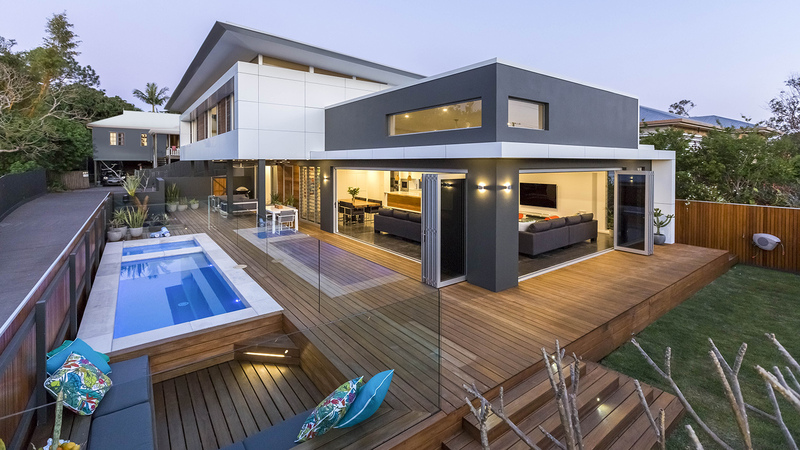 As well as its artistic vibe, Byron Bay and the surrounding region also has a modern and sophisticated edge. 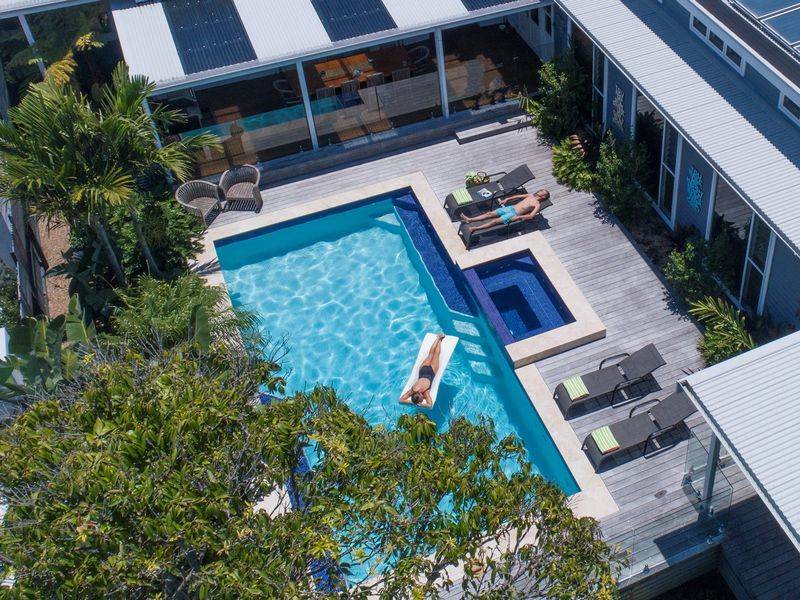 For those who enjoy unparalleled beauty, privacy and tranquillity,Villa Getaways has some exceptional 5 star luxury villas in the Byron Bay area. 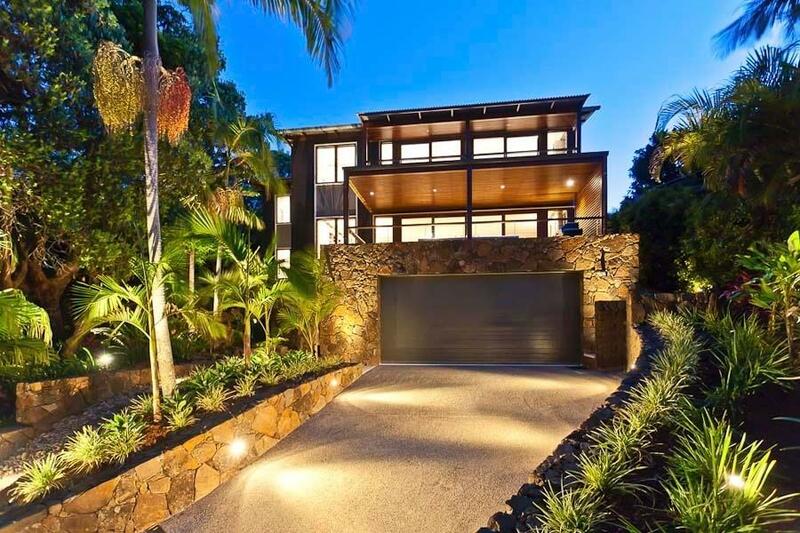 Byron Bay is a very popular and desirable destination so villas do sell out. If you’re looking for your next luxury escape at a private beach villa, look to book well in advance to be sure to secure the best Villas the area has to offer. 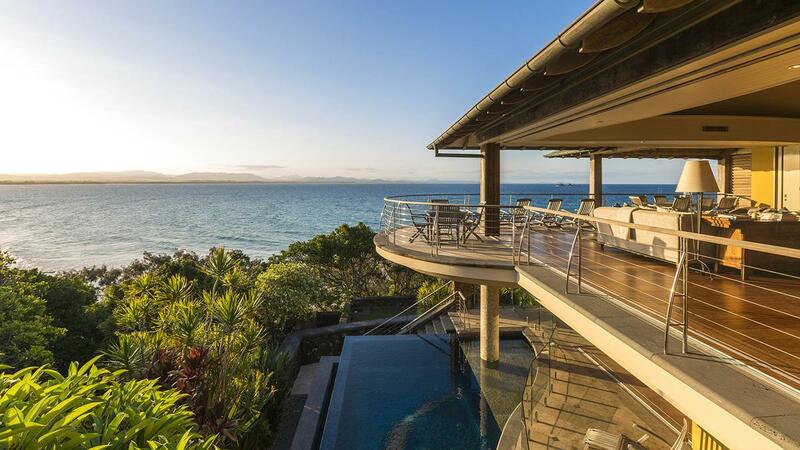 Look no further than Byron Bay for your next luxury holiday in Australia.